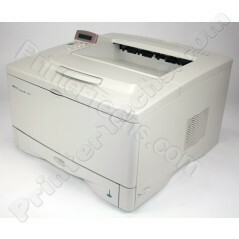 These are great 11"x17" printers! Popular for screen printing & CAD drawings. The base model includes 4MB RAM and 1 250-sheet cassette. 13" x 19" x 22 "